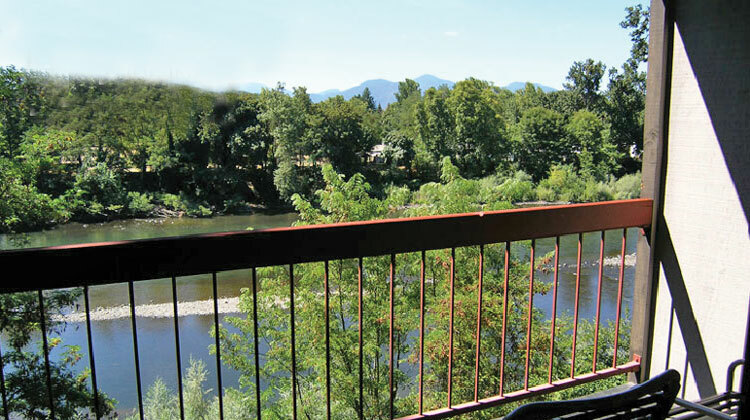 The Riverside Inn overlooks the beautiful Rogue River. 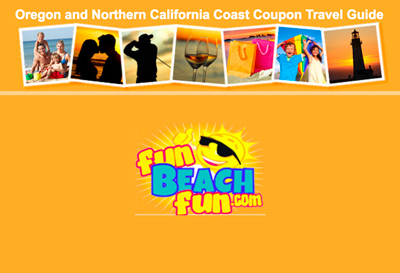 Located in the heart of Grants Pass, Oregon, and convenient to Hellgate Jetboat Excursions, downtown shopping, historic “G” Street, the Applegate and Rogue Valley wineries and other Southern Oregon destinations. The Riverside Inn is ideally located in the heart of Southern Oregon, which allows for easy day trips to the Oregon coast, Crater Lake National Park, the Oregon Caves National Monument, the Britt Music Festival in historic Jacksonville or the internationally renowned Oregon Shakespeare Festival in Ashland. Rollaway beds and microwaves are available on request.